There’s something for everybody in this month’s epic birthday celebrations at Razzmatazz. If the late night’s where you truly belong, here are our favorite choices from the epic club program. Rave safe kids. Roman Flügel (November 21st). This floppy-topped producer is a dance music veteran with a knack for the chameleonic. He has turned his hand to everything from house to techno, ambient to IDM. Check out his show for a masterclass in eclectic DJing. His set is likely to take in a plethora of genres, bringing them all together with a slow-burning groove that is all his own. S-Type (November 22nd). If Kanye’s last album taught young producers anything, it’s that one day you can be making beats in your bedroom and the next you can be on a private jet to a studio in Hawaii to work with a hip-hop mega star. S-Type is the perfect candidate for this kind of eventuality. Part of the tastemaking Lucky Me crew, he knows an anthemic topline and he knows how to start a party. 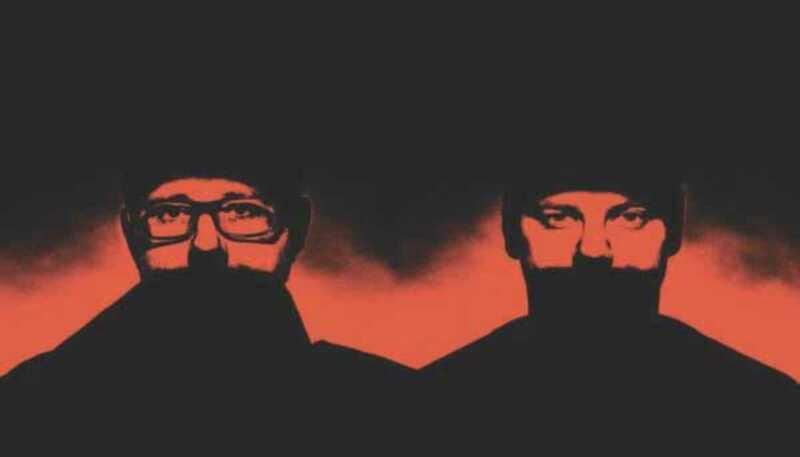 The Chemical Brothers (November 28th). No introduction needed. The iconic duo are industry shorthand for dancefloor mayhem. Tonight they’ll be bringing a special DJ set that will offer you a chance to peer inside the live act’s record bag and get a sense of their influences. Expect to hear everything from The Smiths to A Guy Called Gerald. Bring your bucket hat – the ‘90s are coming and they’re ready to party. Steve Lawler (November 28th). On the same night you can enjoy some more intimate small space action in The Loft with the acid house godfather.